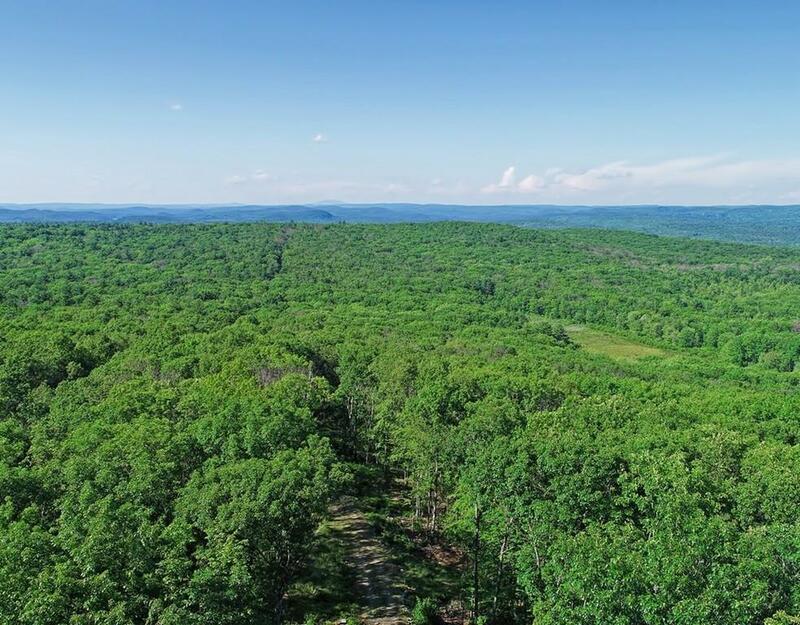 An incredible 240 acre property with limitless potential! Miles of trails throughout the land with 6 acres of open pastures perfect for equestrian possibilities. The huge 36 x 60ft barn is ready for horse stalls or to store recreational vehicles. 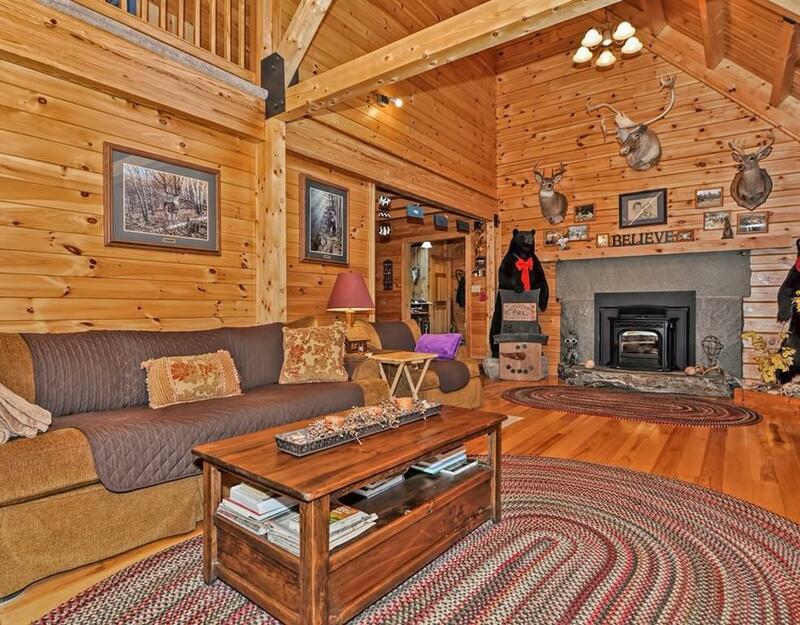 This beautifully maintained and updated log cabin nestled into the 240 acres of natural surroundings is just a bonus to the land. 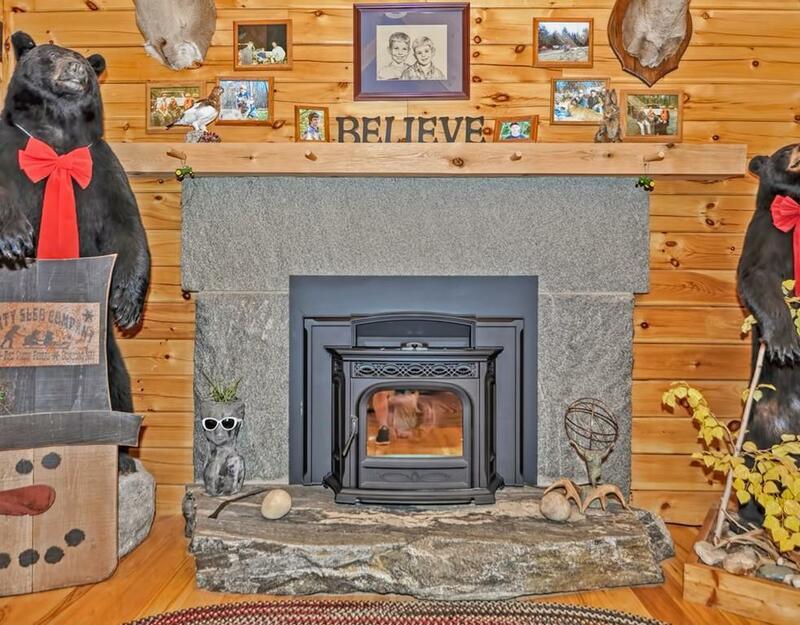 This property is perfect for anyone that appreciates the beauty that nature provides, featuring trails for hiking, biking, and other recreational activities, as well as a pond and scenic views of Mt. Monadnock from the top of Webb Hill. Walk through your own ~ 1.5 miles of private trails and pick wild blueberries along the way. The properties boundaries are abutted by state owned land. All of the trails on the property are drive-able. 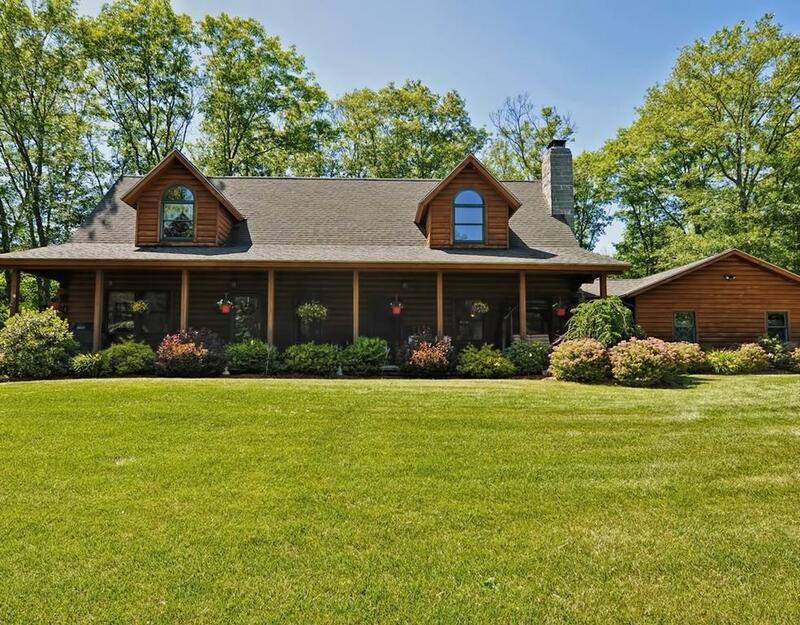 Don't miss out on the opportunity to own this dream home and one-of-a-kind private property! Listing courtesy of Edward Newton of Mathieu Newton Sotheby's International Realty. Disclosures Title 5 Will Be Done By The Seller. Listing provided courtesy of Edward Newton of Mathieu Newton Sotheby's International Realty. Assessments 398400.00 Disclosure Yes Disclosures Title 5 Will Be Done By The Seller. Electric Features 220 Volts Lead Paint Unknown Lender Owned No Lot 11-0 Sewer Private Sewerage Short Sale Lender App Required No Single Family Type Detached Sq Ft Source Public Record Tax Year 2016 Taxes 6282.77 Utility Connections For Electric RangeFor Electric OvenFor Electric DryerWasher Hookup Water Private Water Year Built Description Actual Year Built Source Public Record Zoning Res/Agr.